Cyrus is a teenage computer genius and legendary joker with a nose for trouble. He's smart, funny, and madly in love with his best friend Roxy. Unfortunately he is also painfully shy because of his large nose. When Roxy falls for the new quarterback Christian, Cyrus helps Christian to woo her by sending a few charming witty texts to get him started. The merger of his brain and Christian's good looks combine to make the perfect, imaginary dream-boy. Things spiral out of control, and Cyrus has to keep the illusion alive by taking over all of Christian's social networking, to make him seem smarter and deeper than he is. 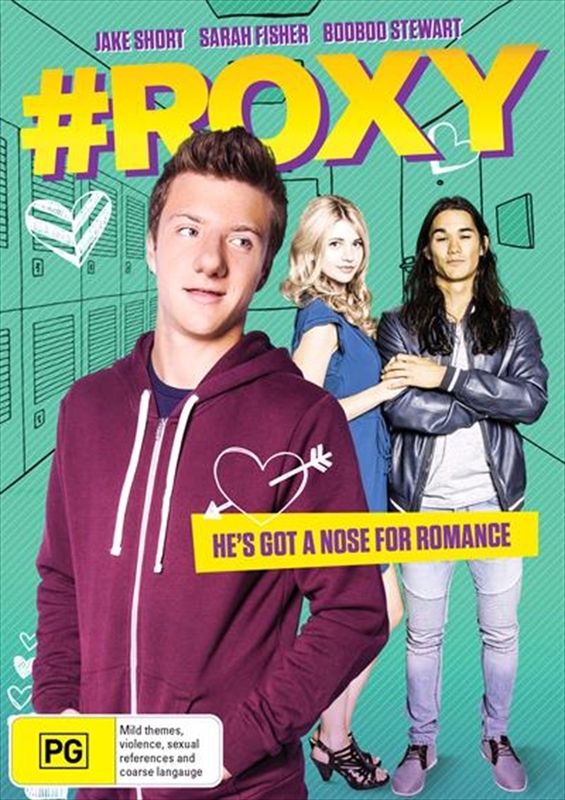 In no time at all, Roxy is head over heels with someone who technically doesn't exist. Now Cyrus has to scramble to keep from getting caught and hope he hasnt ruined his chance to tell Roxy how he really feels about her.